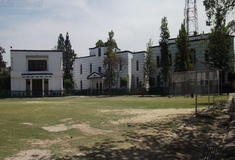 Find below the list of top schools in Vihar - Dehradun with phone number, address, 360° School tours, 2018-19 Admission forms & Fees, photos, facilities & more. 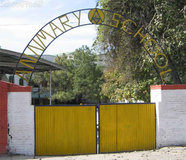 The Himalayan Public School is running Classes Playgroup, Nursery, Kindergarten, I to X for the Academic Session 2012-2013 and is affiliated to the Council for the Indian School Certificate Examinations, New Delhi. 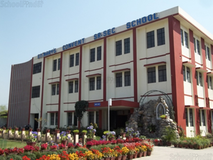 The school has been affiliated for ISC classes and will introduce class XI with Science and Commerce streams for the upcoming session (i.e. 2013-14). The Himalayan Public School follows six-day routine consisting of 48 periods (each period is referred to as a 'school ' of 35 minutes each). On Saturday two periods are allocated for SUPW classes and two periods for co-curricular activities (C.C.A.). The overall student / teacher ratio is 25:1, and the average strength of a class is around 30 students. The teachers are assigned classrooms, while the students walk to their respective subject rooms/class rooms at the end of each 'school'. The twenty-minutes break after the first four periods refreshes their minds, stretches their limbs and gives them an opportunity to reflect on what has been taught or just chat with friends and have their Tiffin's en route. Choosing the right school for a child is a daunting task. Making the job easier for you is Sqoolz. 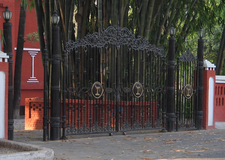 In order for your child to get admission to the best schools in Vihar - Dehradun you need to study and analyze the list of top schools in Vihar - Dehradun. 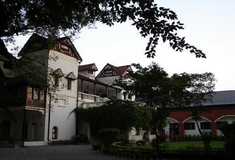 With our detailed list of schools in Vihar - Dehradun, you can get all the information you need.